Body language and facial expression are common forms of communication in both humans and animals. You can tell many things about hedgehogs just by paying attention to their body and spine language. 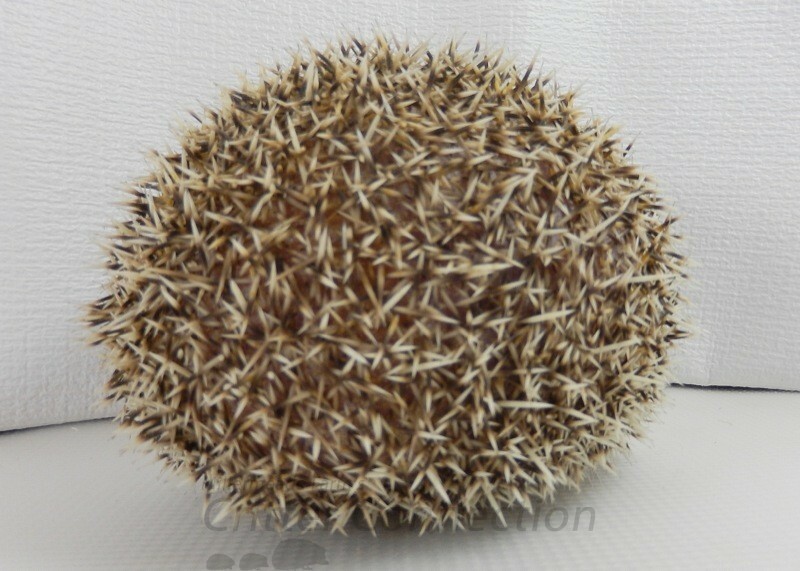 The most obvious and famous form of hedgehog body language is the use of its spines. 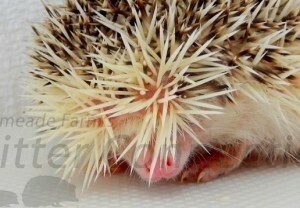 When the spines are up, the hedgehog is most likely reacting defensively, or irritated. 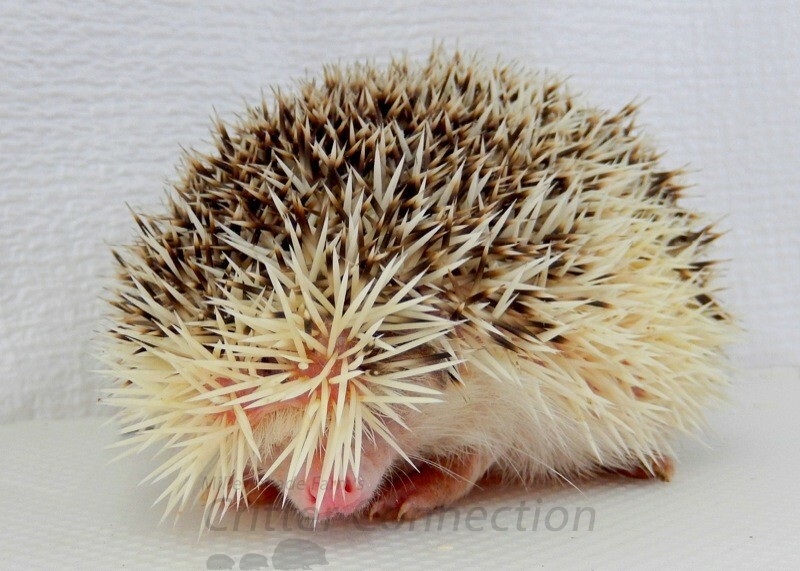 When the spines are down, the hedgehog is relaxed and comfortable in its surroundings. A hedgehog raising and lowering its spines is the equivalent of a human smiling and frowning. 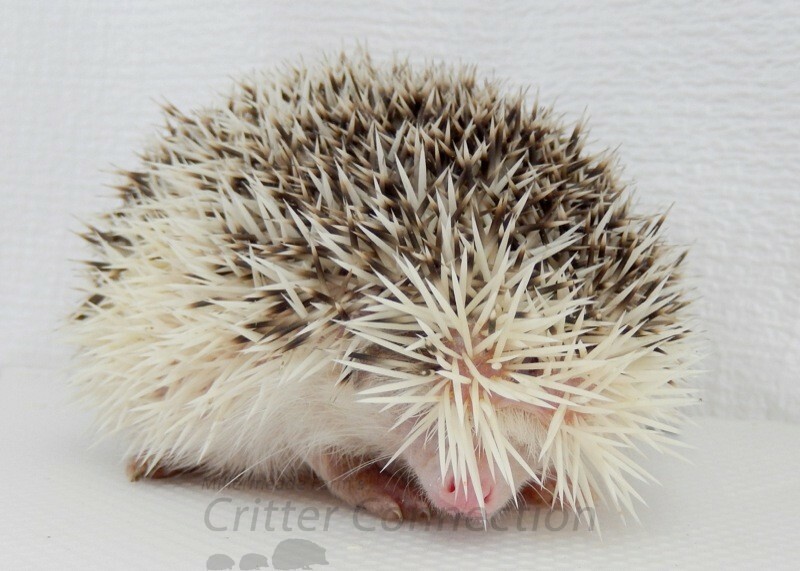 When your hedgehog is scared, angry, or upset, it generally does not want you to touch it. 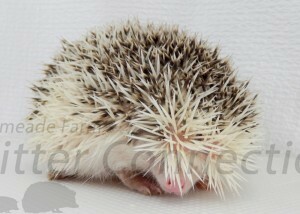 The goal is to help your hedgehog relax and become comfortable, so that you can handle it more easily. 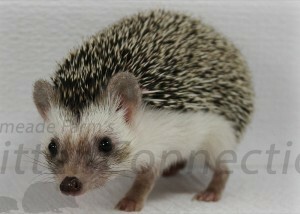 Once your pet hedgehog gets to know and trust you, it will keep its spines flat while you are caressing it. 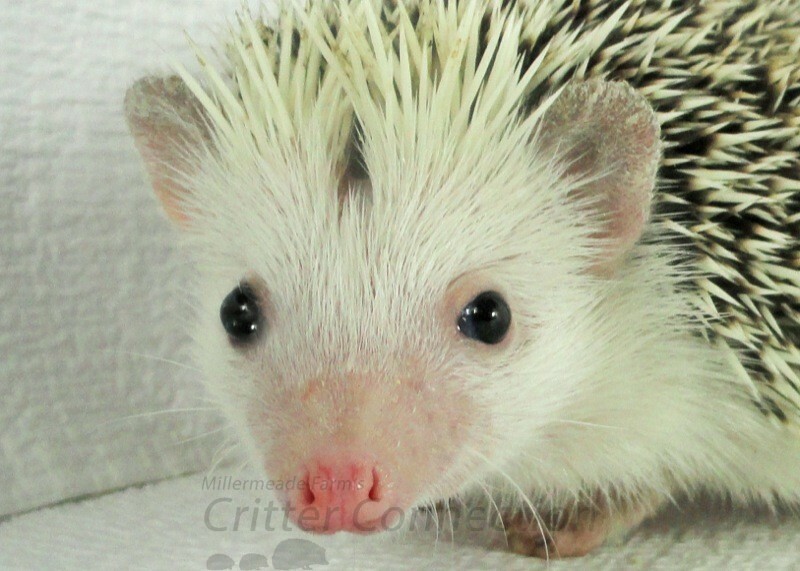 Humans and hedgehogs alike can use their eyebrows to communicate. Typically, when your hedgehog’s eyebrows are pulled down and covering its eyes or face, it is trying to communicate, hide, or protect itself. 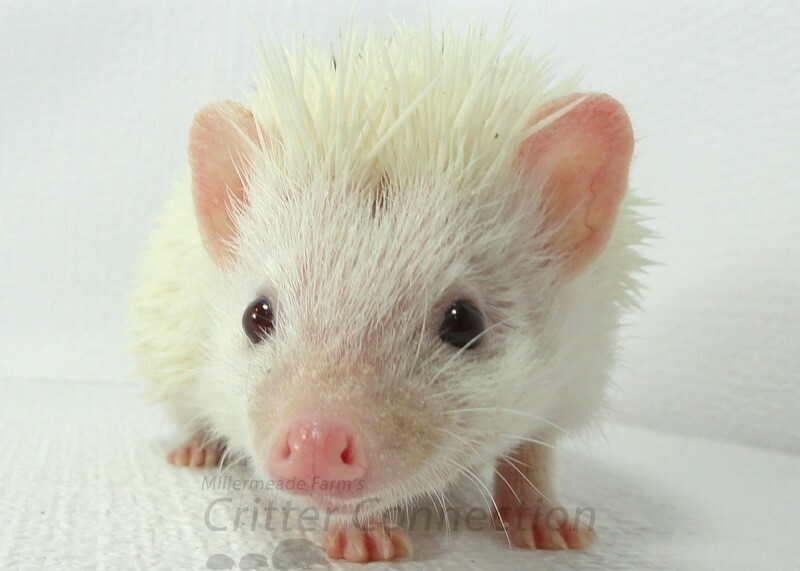 Your hedgehog may also raise its forehead spines if you are petting or massaging it too close to its face. Young hedgehogs have a tendency to keep their forehead spines raised as a sign to the other hedgehogs. Our youngest daughter has what we call “Angry Eyebrows.” There is no doubt when she is upset and would prefer to be left alone. Her “Angry Eyebrows” are typically the precursor of a temper tantrum. A curious hedgehog will make its head visible, and it may twitch its nose. Its spines might be up or down, but its eyes will be clearly observable, and it will be looking around. Should something startle your hedgehog, such as a sudden movement or noise, it may quickly pull its forehead spines, or “eyebrows,” down over its face for protection. 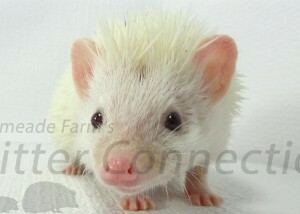 Hedgehogs have a natural part, or furrow, on their foreheads that is void of spines. 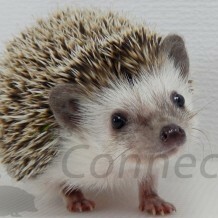 A hedgehog needs this furrow to pull its eyebrows over its face for protection. 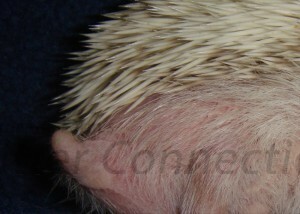 You can only find your hedgehog’s forehead furrow when it is completely relaxed. This is a very good thing! The most common reason a hedgehog will stick its rear and tail out is because it has to poop. Get ready to clean up a mess or hold it over something! A female ready to breed may also stick out her tail and display herself to the male. Please see our Balling Up article for information about a hedgehog’s first line of defense—balling up as a shock absorber—and unfortunate cruelty when a hedgehog is balled up.